One of my friends asked me about Sarahah, and this was the first time I heard the name. Without wasting any time I asked Google about Sarahah, and what I found was that I was not alone there are hundreds of thousands of people talking about it. So I decided to cover a story about Sarahah. This is an app meant for sending and receiving feedback from others, anonymously. This is the main feature of this app that the identity of the user is hidden, and without revealing who you are you can give your valuable feedback. 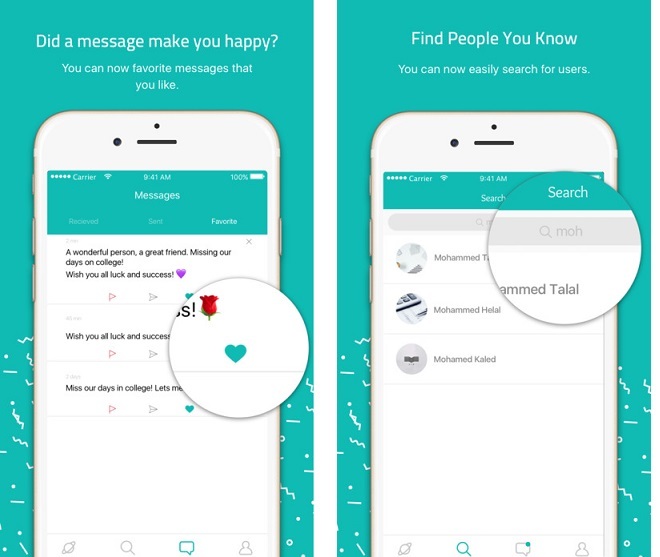 Launched in November 2016 by a Saudi developer ZainAlabdin Tawfiq, Sarahah started gaining popularity in Middle East region mainly in Egypt and Saudi Arabia, but now it’s suddenly becoming a big hit in India. Sarahah is an Arabic word which means honesty. Right now it is trending among the top apps in the Apple’s App Store and till now it has got more than 5 million downloads in around 25 countries and has 15 million active monthly users and the number is increasing every second. Download the Sarahah app from App Store or Google Play store depending on the device you have. Install and create a Sarahah profile, and now comes the main part, people can visit your profile and leave messages, anonymously without even logging in. You will never come to know who send this message. It gives the option that users can choose to tag their identity, otherwise, messages are still anonymous by default even after logging in. There is an inbox where all the messages are delivered, and users can flag, delete, reply, or favorite them to find them easily later. 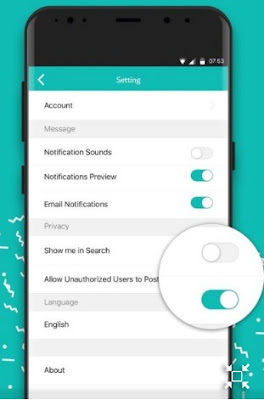 The setting option is also available where you can manage different setting like manage notifications, change the language, assign authorized users to post, etc. Are there any negative points in Sarahah?